On Tuesday, Russian President Vladimir Putin met with Israeli Prime Minister Benjamin Netanyahu in Moscow. They discussed economic cooperation including energy ties. 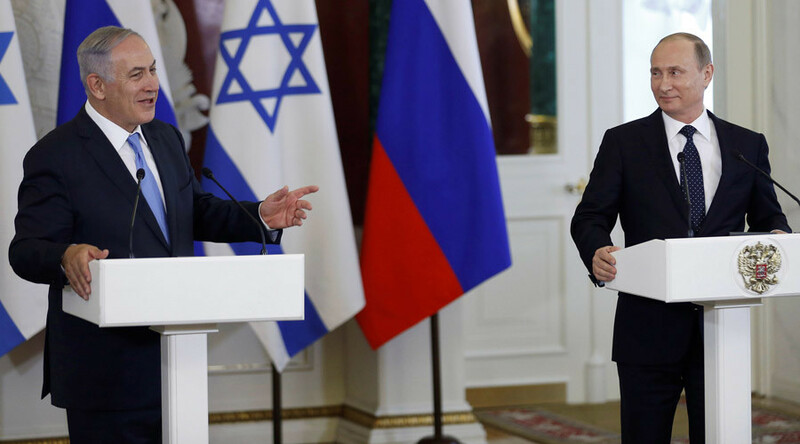 "Our doors are open for every company from any country that has vast experience in the development of gas fields, including Russia, of course," said Netanyahu at a joint news conference, adding that there are no legislative barriers stopping Russian companies working in Israel. Putin was also asked about the gas contract with Poland which expires in 2022. The Russian President said Gazprom is looking for another partner in Europe who will buy the volume taken by Poland, including Israel. “Our partners in Poland haven’t refused anything yet. However, the statement we are talking about, was made by a high-ranking official and the company purchasing our gas is state-owned, that’s why we don’t rule out such a possibility,” Putin said, adding that the gas may go to Israel to be then resold to Poland. The Russian President added that plans for future Turkish Stream and South Stream gas pipeline projects have not been scrapped. 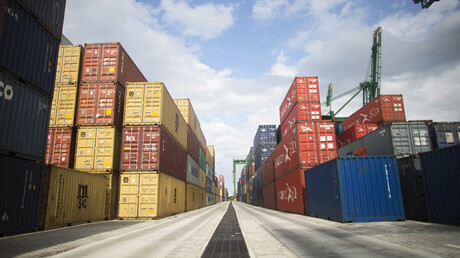 “All we need is a clear position from the European Commission. A clear, understandable and unambiguous stand. There isn't one for either project,” said Putin. The Turkish Stream project was frozen in December 2015 after a sharp deterioration in relations between Moscow and Ankara after a Russian warplane was shot down by Turkey. The pipeline was intended to substitute another suspended gas project, South Stream, which was going to deliver Russian gas to southern Europe through Bulgaria, Serbia and Hungary.